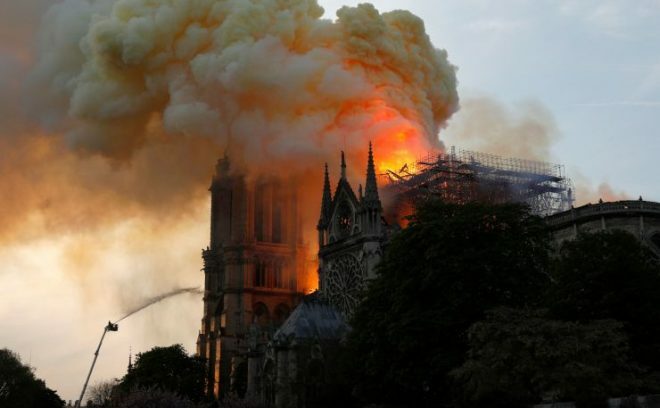 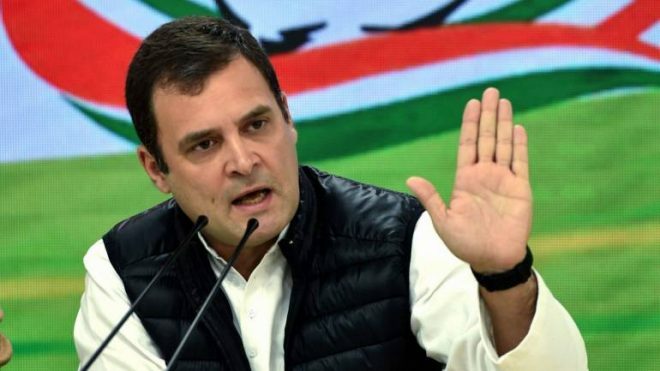 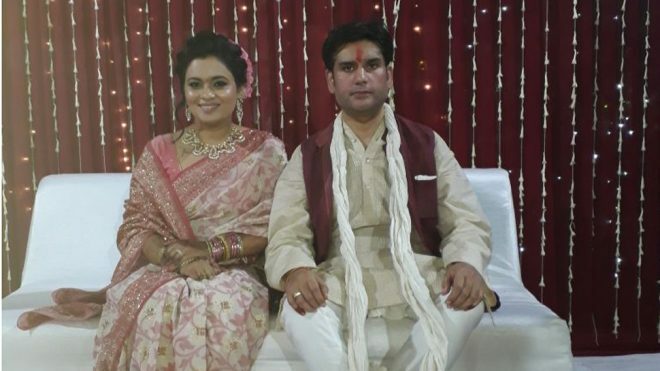 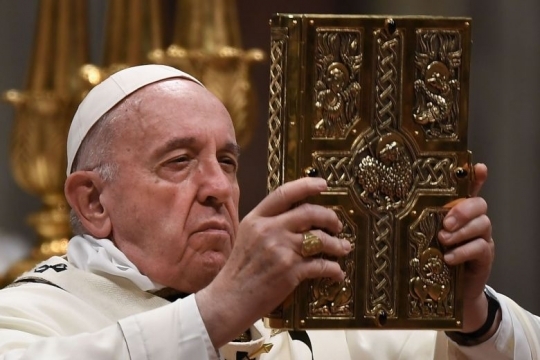 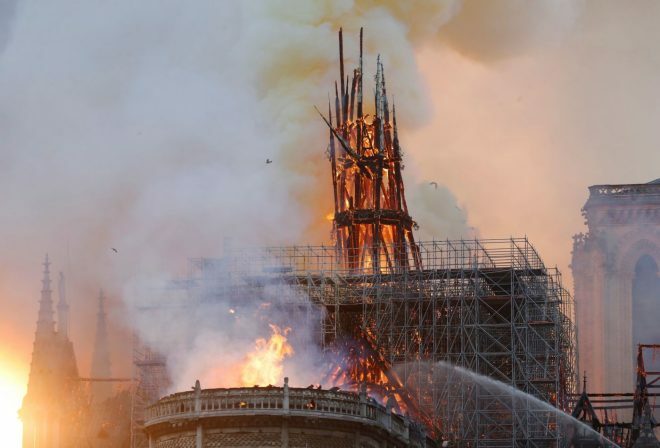 PARIS (AFP) – A colossal fire swept through the famed Notre-Dame Cathedral in central Paris on Monday, causing a spire to collapse and threatening to destroy the entire masterpiece and its precious artworks. 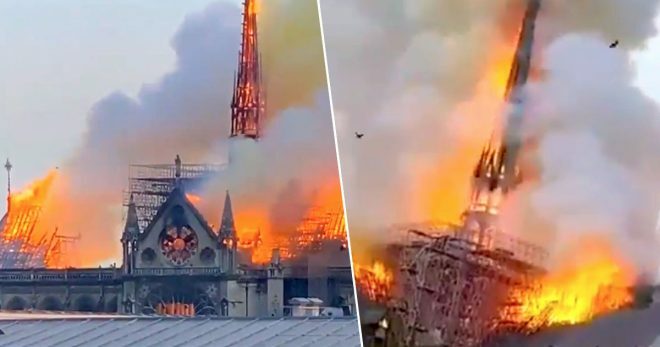 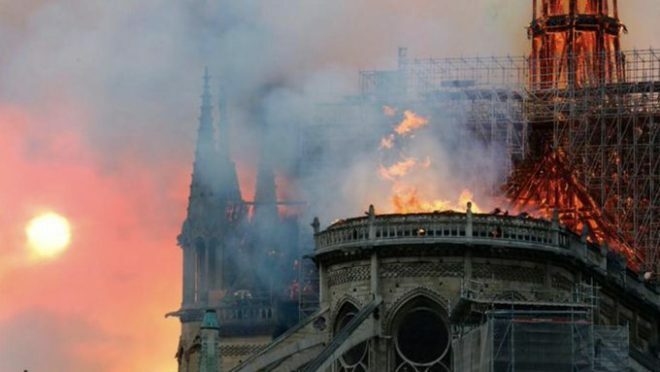 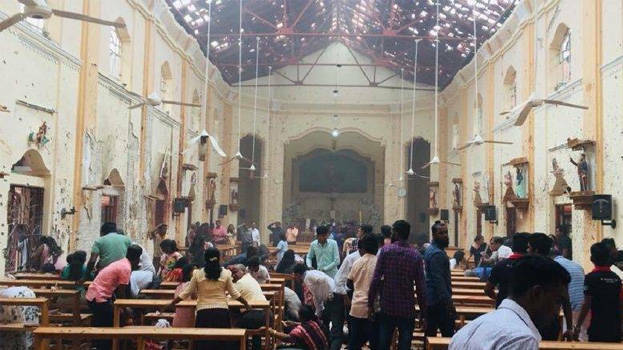 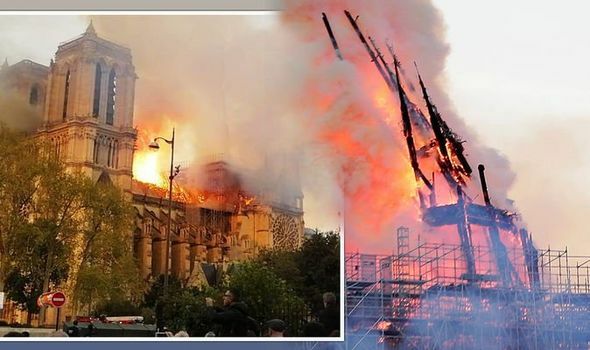 “This is really sad – the saddest thing I ve ever stood and watched in my life,” said British tourist Sam Ogden, a 50-year-old onlooker, who had come to visit the cathedral with her family. 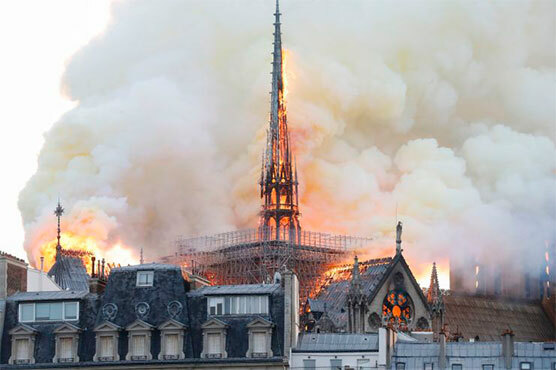 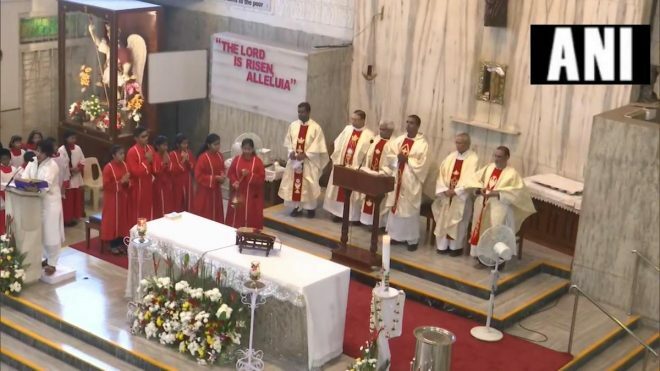 Gasps and cries of “Oh my god” erupted around an hour after the fire first broke out when the top portion of the church s spire came crashing down. 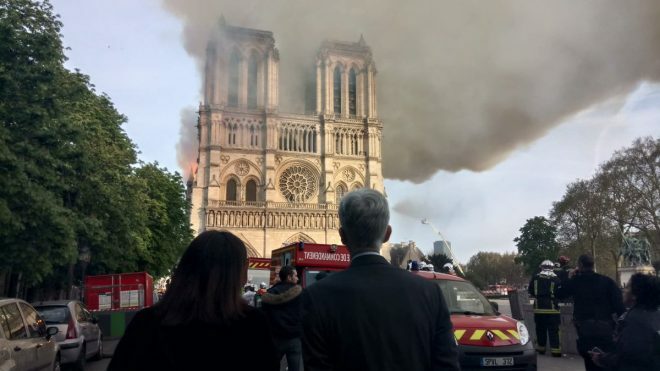 “The Paris fire service is trying to control the flames,” Paris s Mayor Anne Hidalgo wrote on Twitter, asking residents to respect the security cordon thrown up around the site.